Yesterday World Cup 2011 was started with a big for Indian team due to its impressive Batting performance. Today on Sunday 20th February 2011 two world cup matches are taking place. 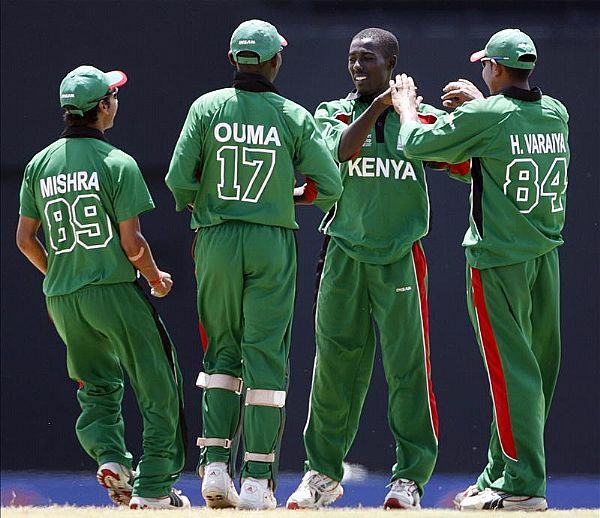 In First match New Zealand beaten Kenya by 10 wickets to get its first Victory in the World Cup. Kenya was bold out after making just 69 runs and New Zealand got the needed total without losing any wicket in just 8 overs. In today's second match Sri Lanka beaten Canada by 130 runs. Sri Lanka played first and scored 332 runs. Mahela Jayawardene made 100 runs for his team. Canadian batting line was flopped badly.